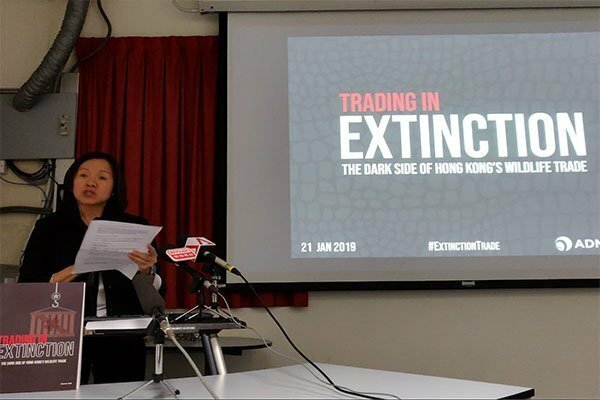 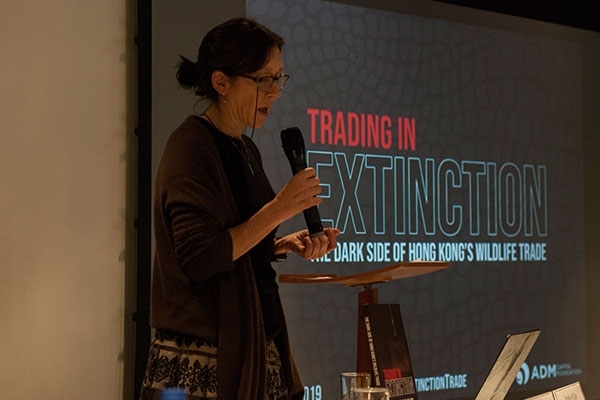 The report ‘Trading in Extinction – the Dark Side of Hong Kong’s Wildlife Trade‘, consolidates a large body of pre-existing work and reconciles this with a snapshot of Hong Kong’s seizure data. 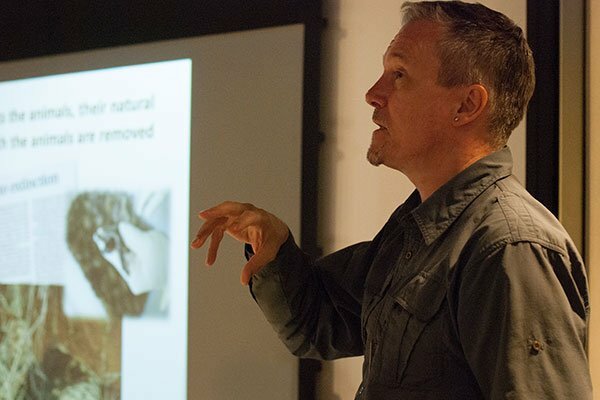 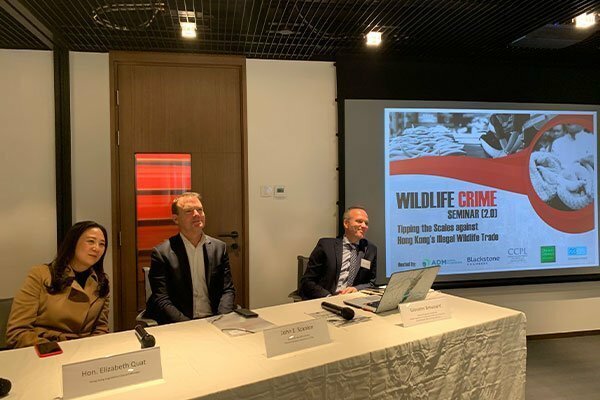 It aims to update and, for the first time, illustrate the extent and nature of the wildlife trade and wildlife crime in Hong Kong. 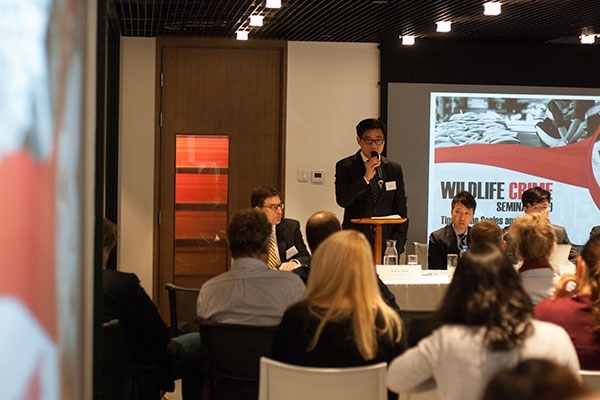 It demonstrates that not only is the trade in legal and illegal wildlife at a significant and unsustainable scale, it is likely to get worse. 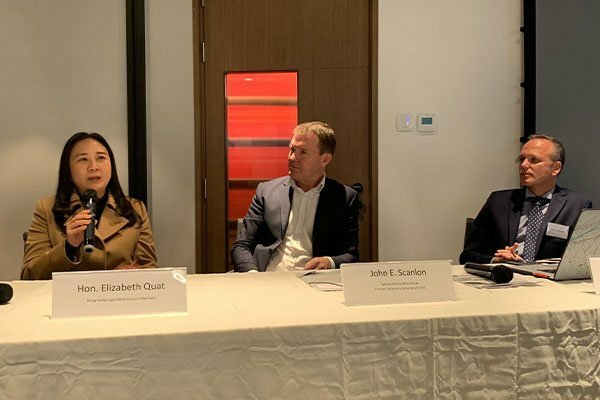 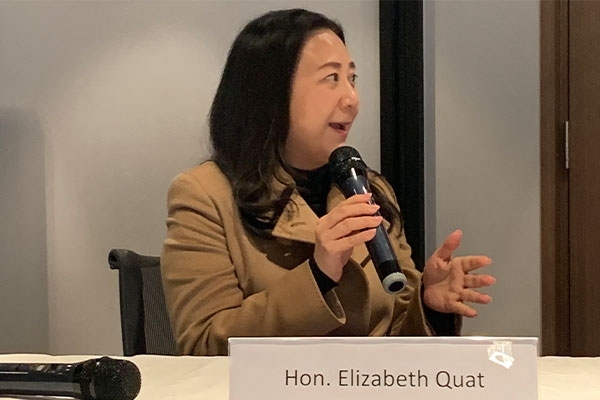 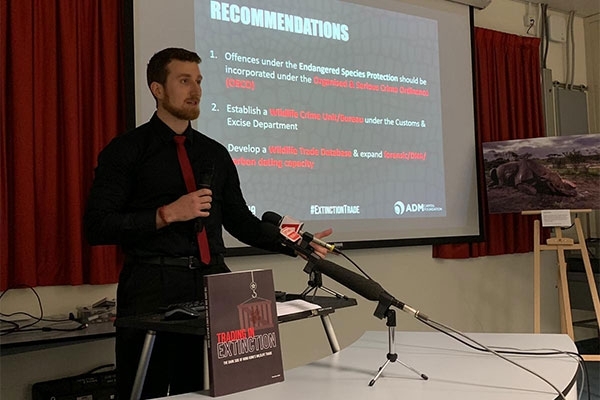 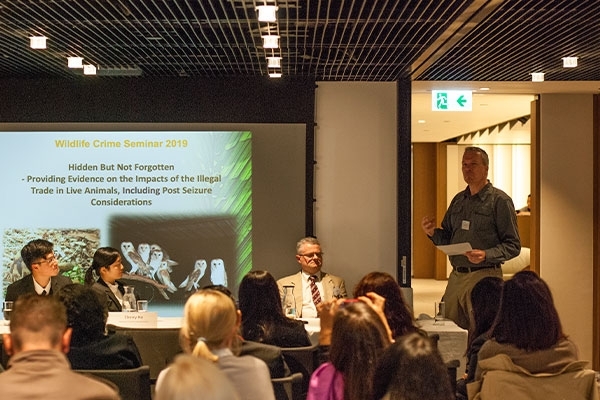 Further, while Hong Kong plays a primary role in connecting trafficked products with their illegal markets, the Administration should and could do more to disrupt the associated criminal activity. 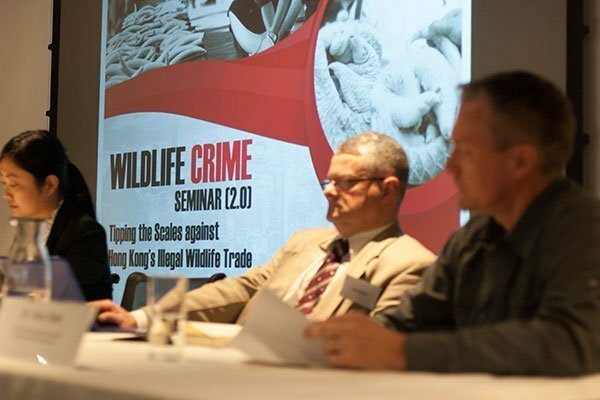 Signing up to this free report will also enable us to keep you current on news and important updates. 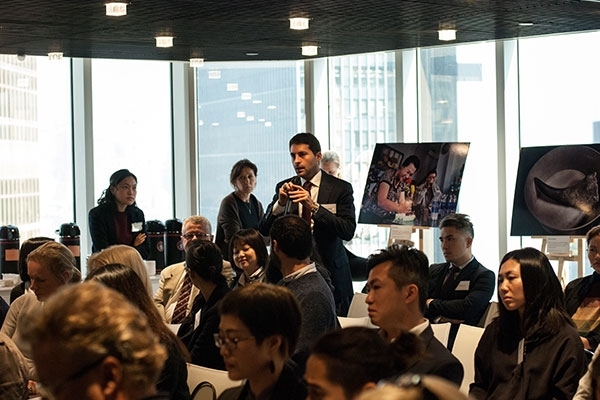 Yes, keep me current on important ADMCF news and developments. 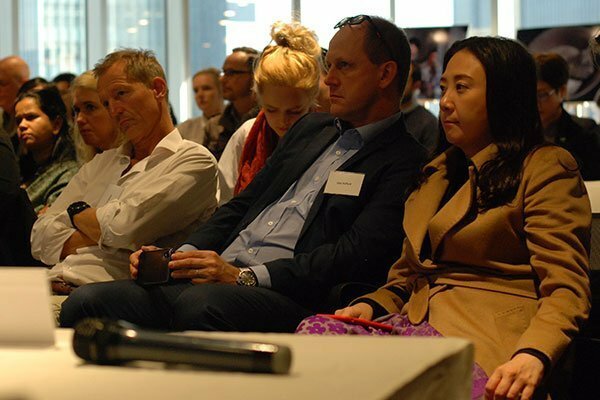 We will not share your details and you can opt-out easily anytime. 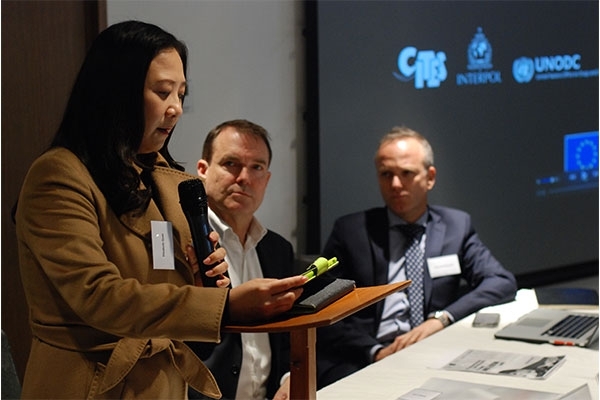 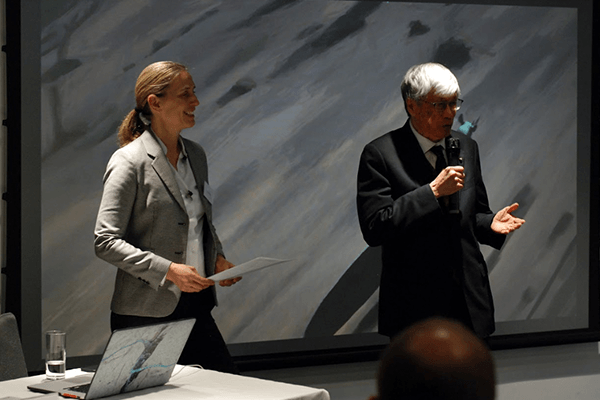 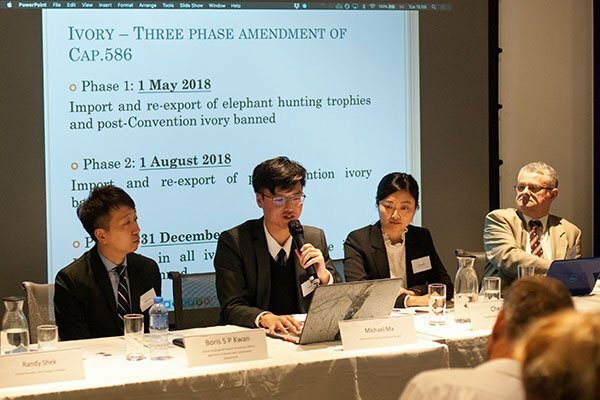 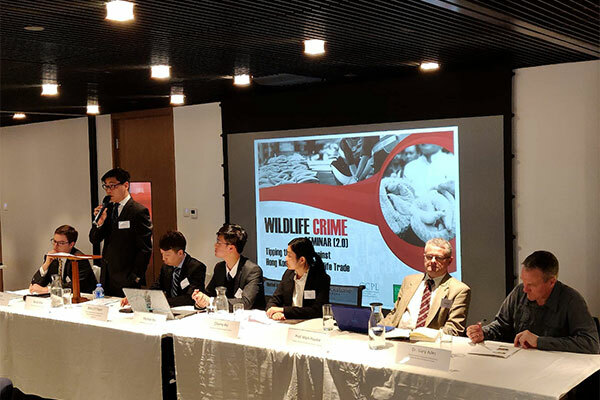 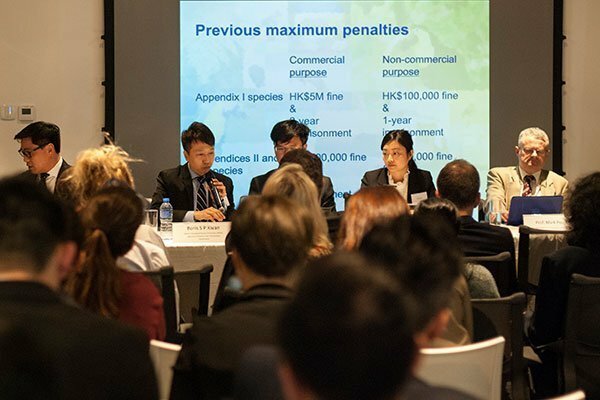 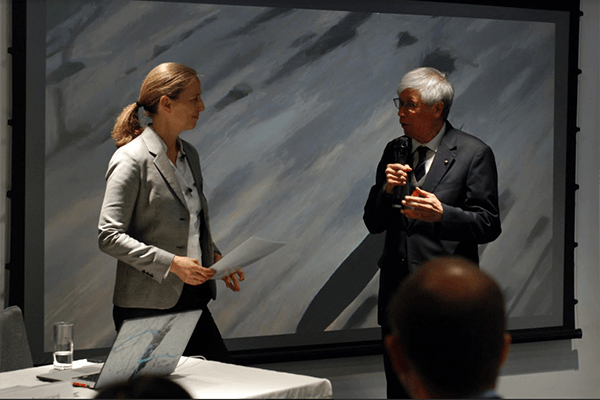 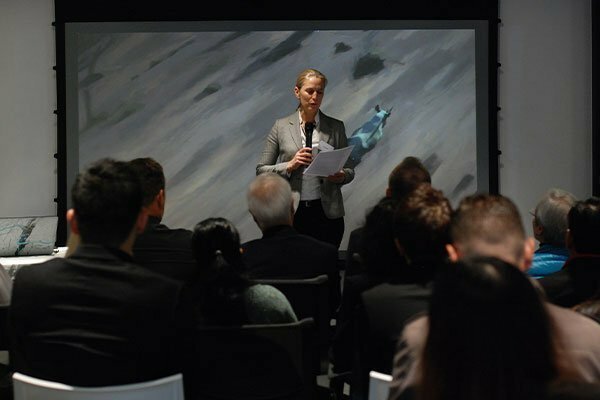 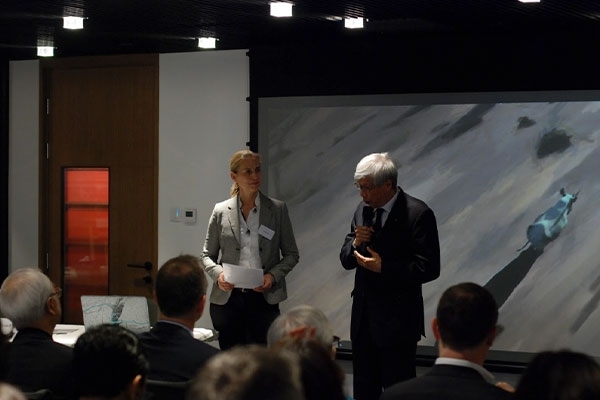 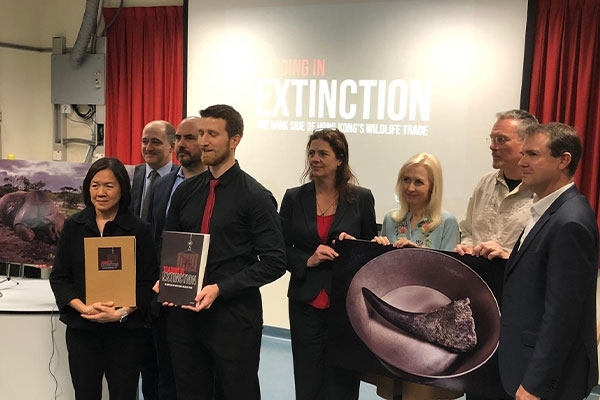 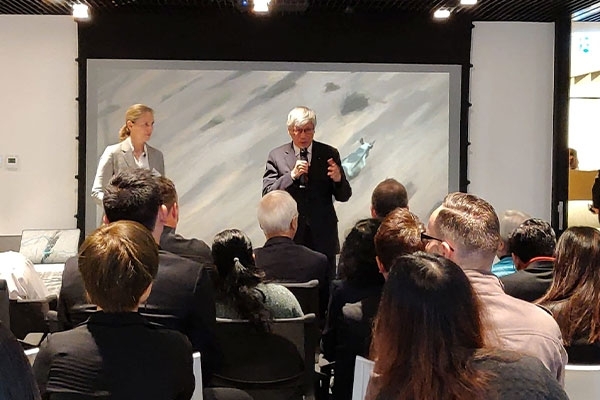 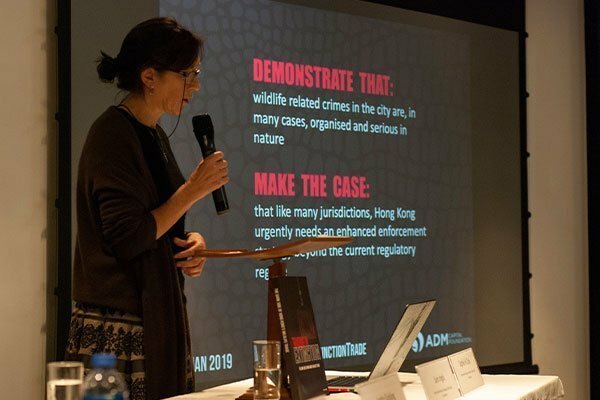 On January 22, ADM Capital Foundation brought together members of the legal community, government, NGOs, as well as financial crime and wildlife investigators to share views on how to combat the trade in illegal wildlife products through Hong Kong. 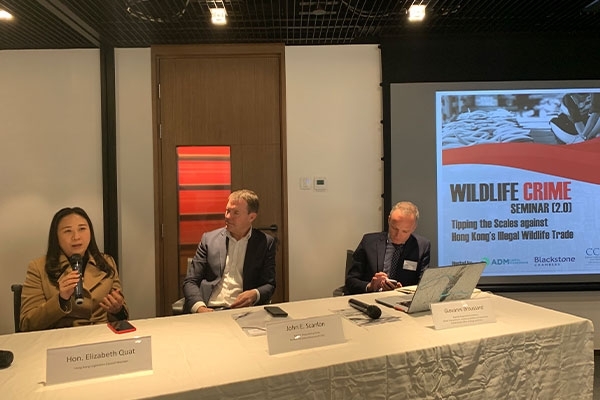 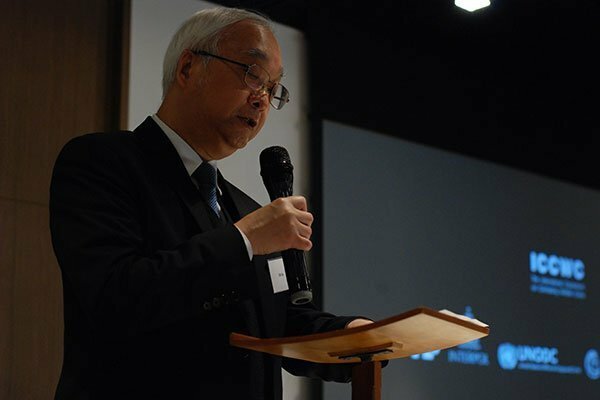 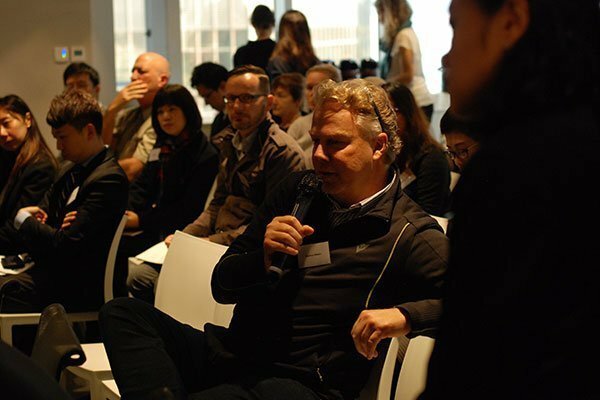 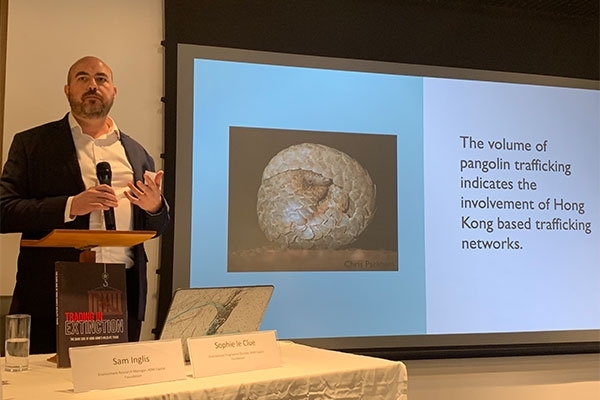 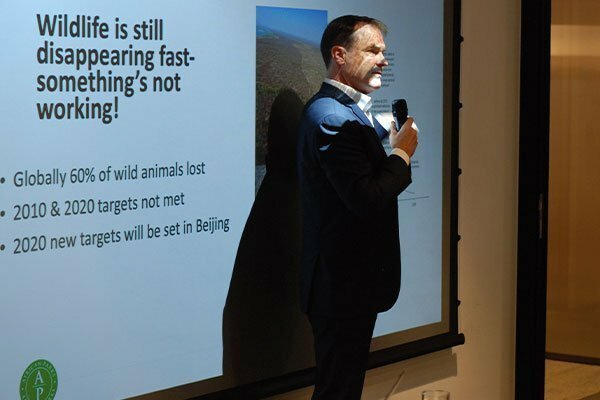 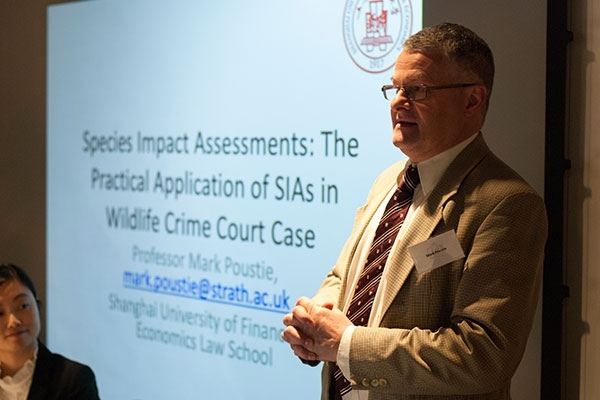 The question posed at the seminar was how, although small, Hong Kong can play an outsized role in combatting the illegal wildlife trade. 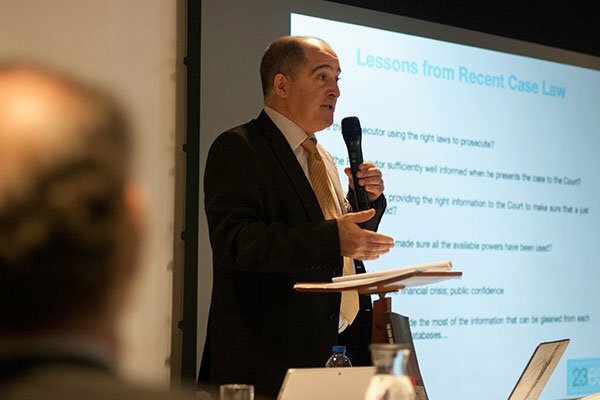 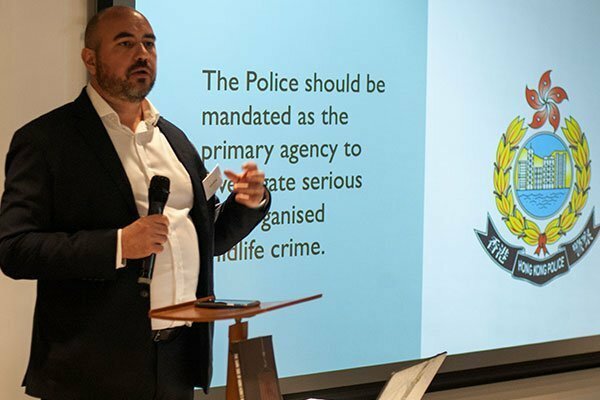 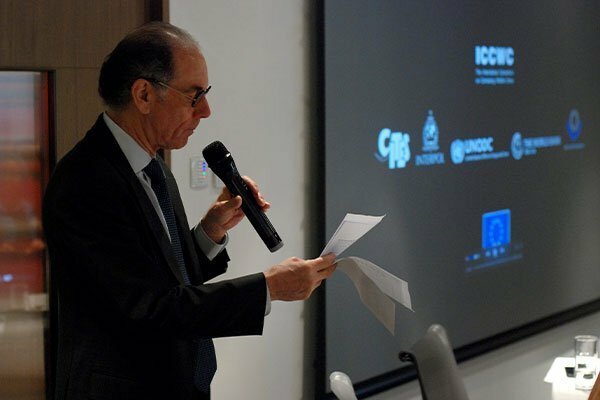 An objective was to highlight the urgent need to address wildlife crime as the transnational, organised and serious criminal activity that it has become. 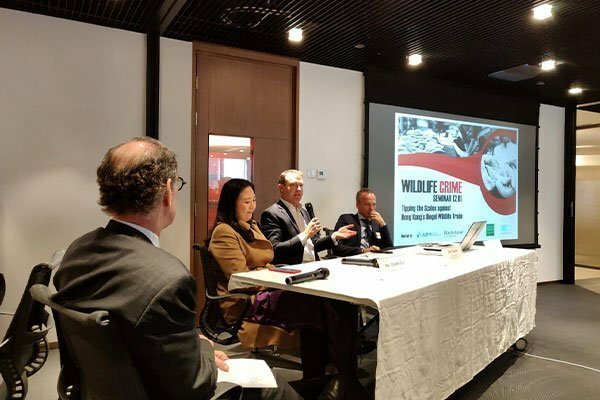 This is all the more pressing given the growing volume of wildlife seizures in the city – much of it bound for China, which is playing a significant part in driving the current global extinction crisis. 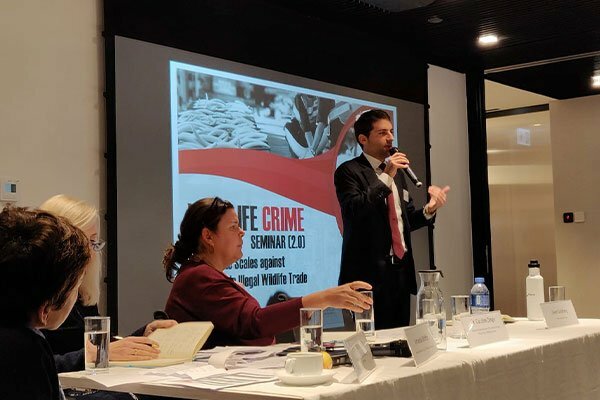 Indeed, as a hub in international trade and finance, Hong Kong is vulnerable to criminal syndicates. 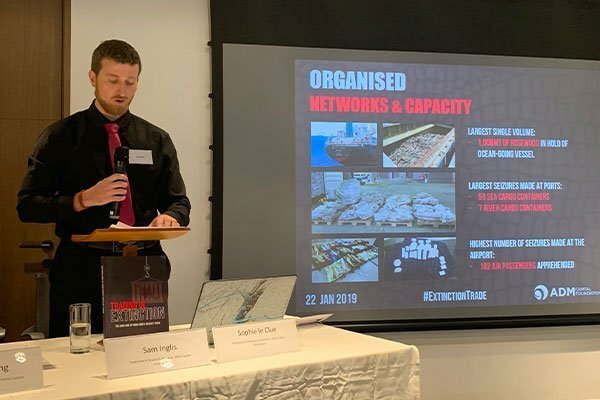 Yet this nexus also provides the city with a leadership opportunity in detecting, disrupting, dismantling and deterring the networks engaged in the illegal activity.